Three area shelters will be receiving gift baskets thanks to the United Way of Southwest Michigan and a group that meets monthly called Drinks with Mary. Julee Laurent of the United Way says they are having a screening of “Bad Mom’s Christmas” at Celebration Cinema in Benton Harbor Thursday evening, with the charge to get in a donation for women who are in shelters over the holidays. “We are sold out for the event and had to move up to the biggest theater, which is 90 seats, so I have a feeling we’re going to bless a lot of women with a lot of holiday gifts,” says Laurent. Donated items include things like socks, lotion, chocolate and more to life the spirits of those who are in need of so much this time of year. 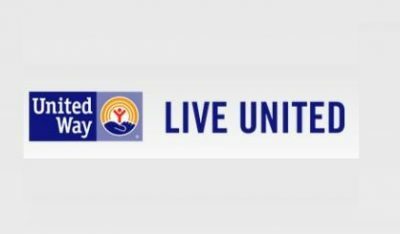 Even with the Thursday night event sold out, Laurent says donations can still be made to go to the shelters at the United Way of Southwest Michigan’s office at 2015 Lakeview Avenue in St. Joseph.